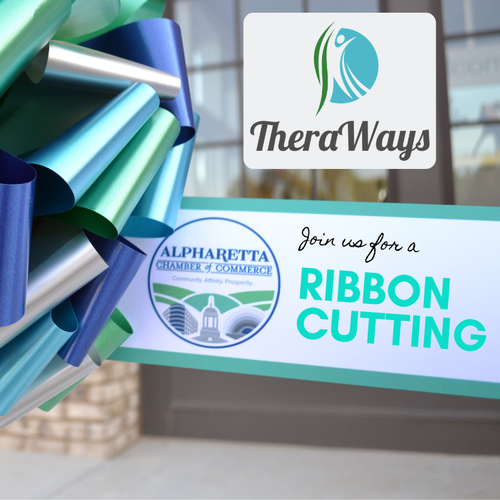 Dr. Priyal Doshi and the the Alpharetta Chamber invites you to celebrate the Grand Opening of TheraWays, a Physical Therapy, Yoga, Wellness studio with a Ribbon Cutting Ceremony! TheraWays provides exceptional patient care by delivering the hightest quality healthcare in an efficient, affordable, caring manner through a customized individual approach. 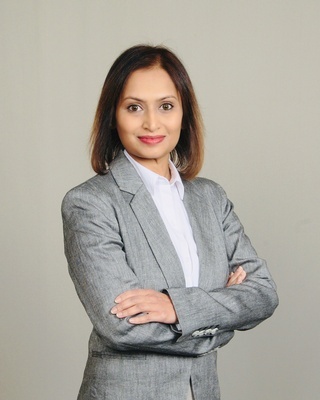 Some of the services are: Osteopractic Physical Therapy, Sports & Dance Medicine, Yoga, TMJ Disorders, Women's Health, Massage Therepy, Nutrition Coaching and more. Grand Opening Festivities will continue through out the day until 3pm! So if you can't make it to the Ribbon Cutting, please stop by to welcome them to Alpharetta!